Using Spotzi boundary data in your Power BI software? 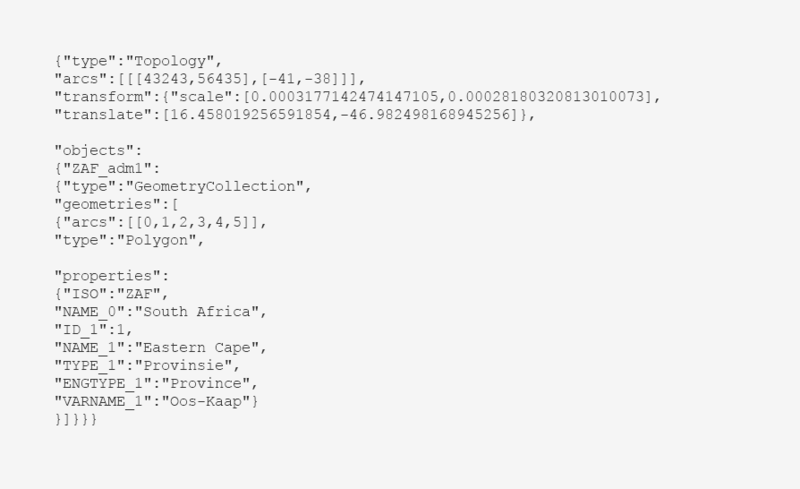 The Spotzi Datashop doesn’t deliver its boundary data into TOPOJSON format. That’s why you need to convert the data from the Spotzi Datashop to a TOPOJSON format. Read our documentation on how to import a shapefile into Microsoft Power BI.